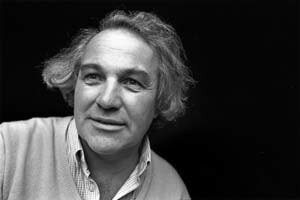 The idea of bringing people together to talk about death was originated by Swiss sociologist and anthropologist Bernard Crettaz who organized the first Café Mortel in 2004. The idea spawned an international Death Cafe movement with more than 6,000 hosted so far by various organizations around the world. Here in Vermont, the movement to socially de-stigmatize talk about death and dying is well underway, with many events over the past few years. In August 2018, Alexandria Kerrigan, a recent graduate of the University of Vermont's End-of-Life Doula Program, launched the first Winooski Vermont Death Café and has hosted six monthly events since, renaming the concept as Death Talks last December. On Wednesday, January 23 from 6-8 pm, Betsy Walkerman and Francesca Arnoldy of Patient Choices VT will present a session regarding Vermont's Medical Aid in Dying Law (Act 39). Location: Wishbone Collective is a second-floor loft overlooking Main Street with entrance at 4 West Center Street in Winooski, Vermont. Patient Choices Vermont provides informative and engaging speakers and is also able to facilitate discussions (stand-alone or within larger events). Please contact Francesca Arnoldy, our research and community outreach specialist, to book a customized presentation on Act 39, Vermont's Medical Aid in Dying law. Alexandria Kerrigan holds a Bachelor of Science Degree in Education and is pursuing a masters in social work. She has been interested and comfortable with the topic of death since childhood and has extensive personal experience with grief and loss. 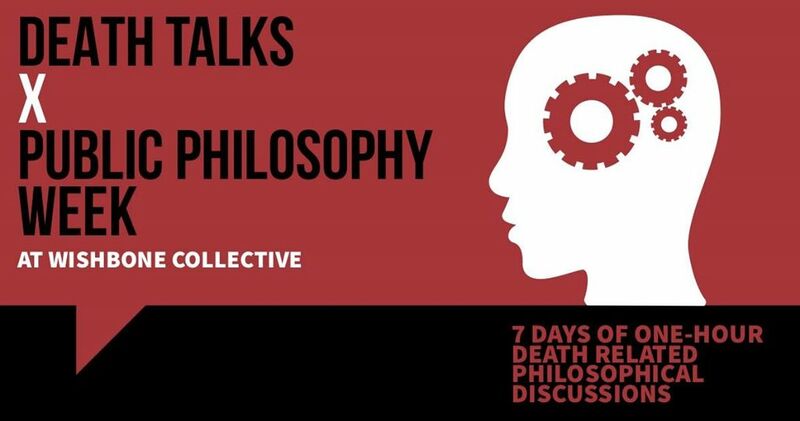 The Wishbone Collective hosts and sponsors monthly Death Talks in alignment with their mission to create a unique community space for all. RSVPs are not necessary but you can do so while sharing the event with friends at the Facebook event Page: Death Talks featuring Patient Choices Vermont: Act 39 Seminar. "I would like to do anything I can to help Vermonters understand the gift of having Act 39. One of the gifts I'm only now recognizing is that it gave me the ability to grieve before my husband died - and the same for him. For nine months, we spoke only our truth to each other, and flirted, and cried, and found a way to believe that we would not be separated." - Susan G.
Those eloquent words from a grateful supporter made me pause, read them again, and let my heart absorb their full impact. Whenever PCV receives thanks like this, I know how important our work is. Together, we share an effort to be informed and ready to contribute to end-of-life choice discussions with our friends. This year we celebrated the 5th anniversary of Vermont’s Patient Choice law by fostering those discussions and advancing the future of Act 39 on several fronts. From One to None… to Six Pharmacies! Since the enactment of Act 39 and until last January, we had just ONE pharmacy in Vermont filling medical-aid-in-dying prescriptions! Then, we learned that the only participating pharmacy would cease filling Act 39 prescriptions as a result of new corporate ownership. For several weeks there were NO pharmacies in Vermont available to fill medical-aid-in-dying prescriptions. The PCV board immediately established an initiative to achieve pharmacy coverage across the state and by February, we were able to convince the one pharmacy to resume filling prescriptions. Realizing the vulnerability, we began work to add pharmacies to the list and are now at SIX pharmacies ready to serve Vermont’s end-of-life patients - an essential component that helps to solidify Act 39. No organization but PCV would have addressed this vital pharmacy issue! We also clarified with Dartmouth Hitchcock Medical Center’s administration that Vermont-licensed doctors in their network who practice in Vermont can indeed assist Vermont patients under Act 39 - a very important development for communities along our eastern border. 2018 was a Year of Big Accomplishments! Please consider what End-of-Life Choice means to you. Your financial support is what enables our focused and dedicated work. Click to Help Support PCV! We Achieved a Major Cost Reduction in End-of-Life Prescription Drugs! In February, PCV Board Member Dr. Diana Barnard spearheaded an effort to confirm that an effective, lower-cost medication was available. She educated doctors and pharmacists about the specifics, thereby reducing the cost of the drugs to less than 20% of what was previously available. Family members have confirmed the ease and peaceful use of this new option. In 2018, PCV’s Message Reached Thousands. Our public outreach touched people across the State and the nation as we honored legislators in Montpelier on the Fifth Anniversary of Vermont’s End-of-Life Choice Law. 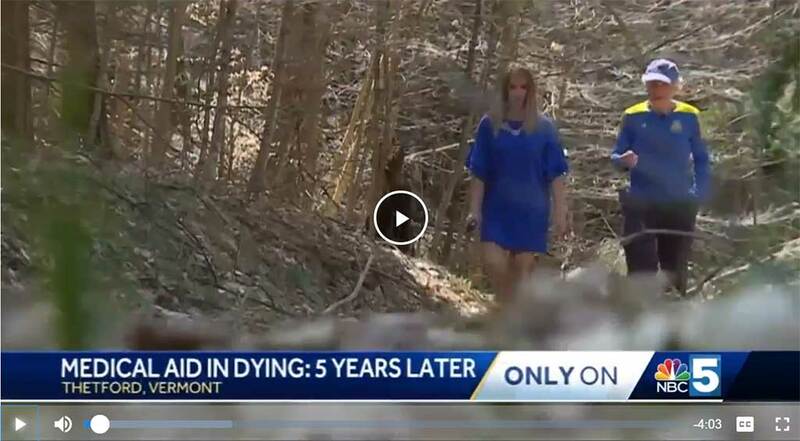 An interview on VPR’s Vermont Edition, a 3-part feature on NBC’s Channel 5, numerous articles and public forums and the presentation of a one-act play on love, life and dying helped deliver our message. Step-by-step, we are nurturing the medical community to make medical aid in dying simply another treatment option that doctors routinely discuss with patients nearing the end of life. This year PCV board members had leadership roles in five educational seminars for doctors, medical institutions and conferences. These were important opportunities for professionals to discuss and learn about patient counseling and Act 39. Based on our survey early in the year, over half the hospice organizations in Vermont have now conducted training sessions on medical aid in dying. PCV is frequently called upon for information by doctors and caregivers, as well as patients. PCV meets regularly with legislators who chair or serve on House and Senate committees that were vital to the passage of Act 39. We work to educate them on the value of Act 39 and the importance of end-of-life choice to their constituents in order to be prepared in case legal challenges emerge. This year, PCV board members have assisted advocates in other states and testified in New York and Hawaii. Vermont doctors were also influential in the recent policy shift of the American Academy of Family Physicians to a “neutral” stance on medical aid in dying. Each additional state that allows medical aid in dying builds greater support for end-of-life choice within the medical community. PCV is continually protecting your right to have a choice! ...or donate online where you will see a number of ways to give, including stock donations and gifts honoring people for whom end-of-life choice was important. It takes almost $60,000 per year to keep Patient Choices Vermont operating! We are a 501(c)(3) non-profit, so your contributions qualify as tax-deductible. Please consider a donation of $60, $30 or if you are able, $125, $500, or $1,000. As one supporter recently said, Act 39 allows us to replace fear and uncertainty with a sense of calm, greater peace and comfort near the end of life. Thank you. ​Patient Choices Vermont surveys candidates for statewide and legislative positions. Visit the Vermont Secretary of State’s voter page to find out your voter registration status, what district you live in and more. Then find your legislator with this Vermont District Map, or this Text-based Search. VPIRG’s Tools for Democracy project provides further details on all of the candidates for Vermont office in the 2018 election: links to their website, Facebook page and Twitter profile if they have one. Then, check on the results of PCV's Candidate Survey (508 KB PDF) which asks, "Are you inclined to oppose or support efforts to restrict or repeal Vermont's medical-aid-in-dying law (also known as "Act 39" and "Death with Dignity)?" Candidates who would vote to keep Act 39 in place answered with "OPPOSE" whereas candidates who would vote for restrictions or vote to repeal Act 39 answered "SUPPORT." A blank space means the candidate did not respond. ​We have also posted the guide in Scribd below. If it appears too small to read, scroll to the bottom and click on the Fullscreen icon (right side), then scroll to find the candidates from your district. We have data for many, but not all candidates. If they didn't respond to our online survey and have no voting record on this issue, the line is left blank. If you know a candidate who hasn't responded, please ask them about their position and suggest that they contact PCV so that we can add their data to the table below. Please note that in our survey "OPPOSE" answers are from candidates who would vote to keep Act 39 in place, whereas "Support" answers are from candidates who would vote for restrictions or repeal. ​On Tuesday, October 9, 2018 delegates of the American Academy of Family Physicians (AAFP) approved a substitute resolution to adopt a position of "engaged neutrality" toward medical aid in dying as a personal end-of-life decision in the context of the physician-patient relationship. AAFP President Michael Munger, M.D., of Overland Park, Kansas says, "The action taken today allows the AAFP to advocate for engaged neutrality on this subject at future AMA House of Delegates meetings. 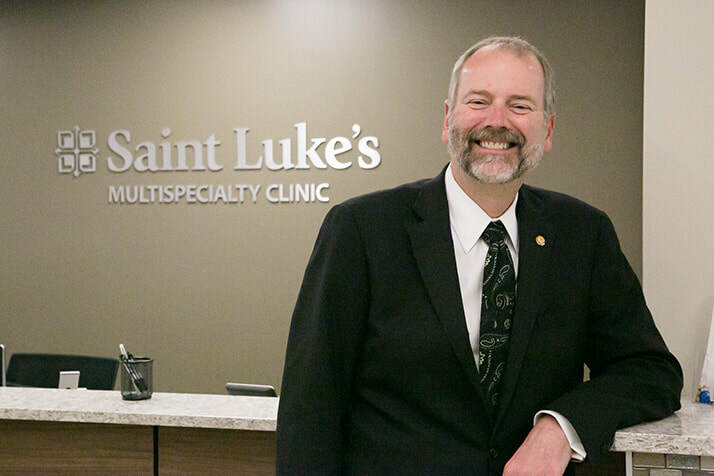 Through our ongoing and continuous relationship with our patients, family physicians are well-positioned to counsel patients on end-of-life care, and we are engaged in creating change in the best interest of our patients." The substitute resolution also calls on the AAFP to reject use of the phrase "assisted suicide" or "physician-assisted suicide" in its own formal communications and to direct the Academy's delegation to the AMA to promote the same action in the House of Delegates. "We have to understand the power of family physicians," he said. "We have an ethical, personal role in our patients' lives. We can't be opposed to something that some people think is valuable. I think we have to have a more neutral stake in this difficult area. We have to understand the power of family physicians," says Arnold Pallay, M.D., AAFP delegate from Montville, New Jersey. The Vermont Medical Society (VMS) has already adopted a neutral position on medical aid in dying, in recognition that it is legal in Vermont and that many Vermont doctors and their patients have already participated in the Act 39 process. The VMS policy may be found at http://www.vtmd.org/sites/default/files/2017End-of-Life-Care.pdf. We understand that Vermont doctors participated in the AAFP meeting and urged adoption of the new policy. Vermonters reflect on five-year anniversary of the state's Medical Aid in Dying law. Tom Ozahowski, is shown walking on a wooded trail near his Thetford home. He made his career at Dartmouth-Hitchcock Medical Center in Lebanon, New Hampshire where he worked with patients who often stared death in the face. "People have cardiac arrests and have near death experiences that, it's not everybody, but some of them have had profound situations that have helped me," he said those situations have helped him find peace with his fate. The one thing he does know is how he plans on dying. "My sons are totally in agreement that I can use Medical Aid in Dying and get a prescription to be self-administered," he said. "Most people that I talk to don't want to die. They want to live, but they are dying from their underlying illness and we cant stop that," Board Member Dr. Diana Barnard said. In the past five years, the state's Department of Health said 52 people have qualified to utilize the law, but only 29 people have chosen to end their lives. "The law itself was really carefully crafted and is working very well," said PCV President Betsy Walkerman, also featured in the story. 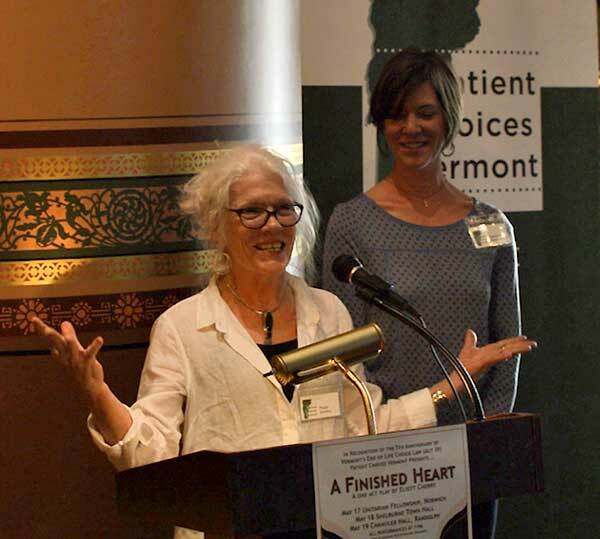 PCV sponsored the presentation of an intimate one-act theater production as part of the recognition of the five-year anniversary of Vermont’s End of Life Choice Law (Act 39).​ We brought author, composer, and actor, Eliott Cherry here from Oregon to present his deeply personal story of love, life, and dying. 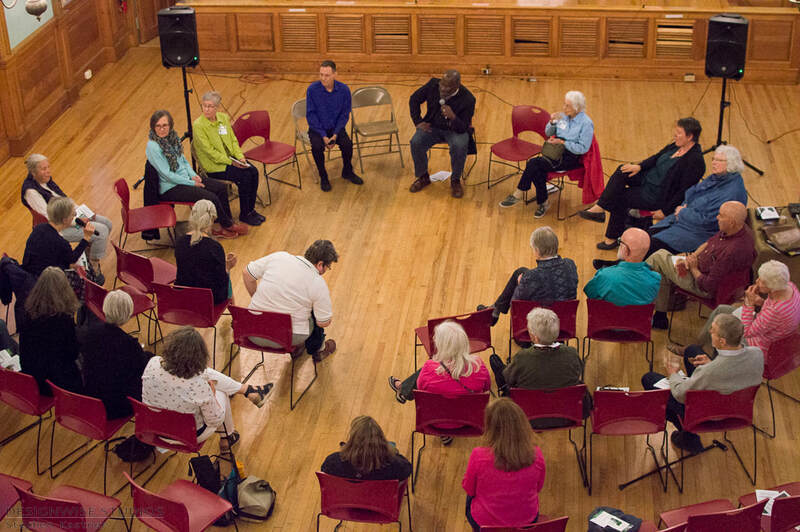 The three, hour-long performance, staged from May 17-19, 2018 brought audience members in touch with the universal experience of dying, amid humor and loving conversations at the Unitarian Universalist Congregation in Norwich, at the Shelburne Town Hall, and at Chandler Center for the Arts in Randolph. ​Eliott's performances prompted conversations about care giving, personal choices, and fundamental human connections. Each performance was followed by a discussion session, and PCV provided information about Vermont’s End of Life Choice Law (Act 39). In recognition of Legislators and Act 39 Supporters PCV hosted a reception at the Statehouse in Montpelier on May 16, the 5th Anniversary of the enactment of Vermont's End of Life Choice Law. Five years ago, Vermont made history as the first state to adopt an end- of-life choice law through legislative action after more than a decade of research and debate. On May 16, 2018 the public was invited to the Statehouse in Montpelier to hear Lt. Governor David Zuckerman and other legislators and families with Act 39 experience speak in recognition of this important anniversary. 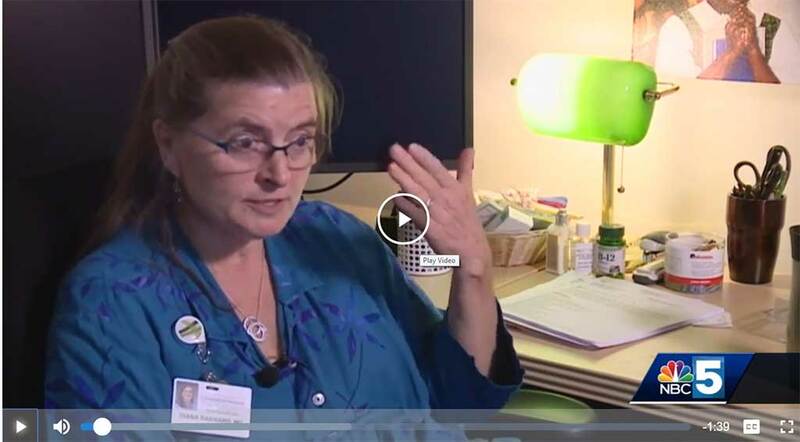 Vermonters regularly express their gratitude for Vermont's Act 39, which provides mentally competent adults who face an impending death from terminal illness with the freedom to choose medical aid in dying. This reception provided an opportunity for families and friends who have had experiences with Act 39 to express their gratitude and tell their stories to the legislative and community leaders who made medical aid in dying possible in Vermont.